In addition to estate planning and addressing various elder law and guardianship issues, Rosemary has an active estate administration and probate practice before the Register of Wills and Orphans’ Courts of Philadelphia, Montgomery, Bucks, Berks, Chester and Delaware Counties. Rosemary has devoted the last 24 of her 32 years in the law exclusively to Estate and Elder Law. Like many other Elder Law practitioners, her focus grew from having personally served as a caregiver for family members. In Elder Law cases, most often the initial consultation with Rosemary is with as many family members as possible openly discussing their concerns, but with protecting the elder’s best interest as the goal. If there are legal answers to those concerns, the elder becomes her client and focus. If mobility is limited, consultations can be scheduled in the clients’ home. In estate administration cases Rosemary is a zealous advocate for prompt and economic resolutions. If litigation is warranted, the focus remains on wrapping up estates as the law intended and not on unwarranted motions that only delay and add to legal fees. 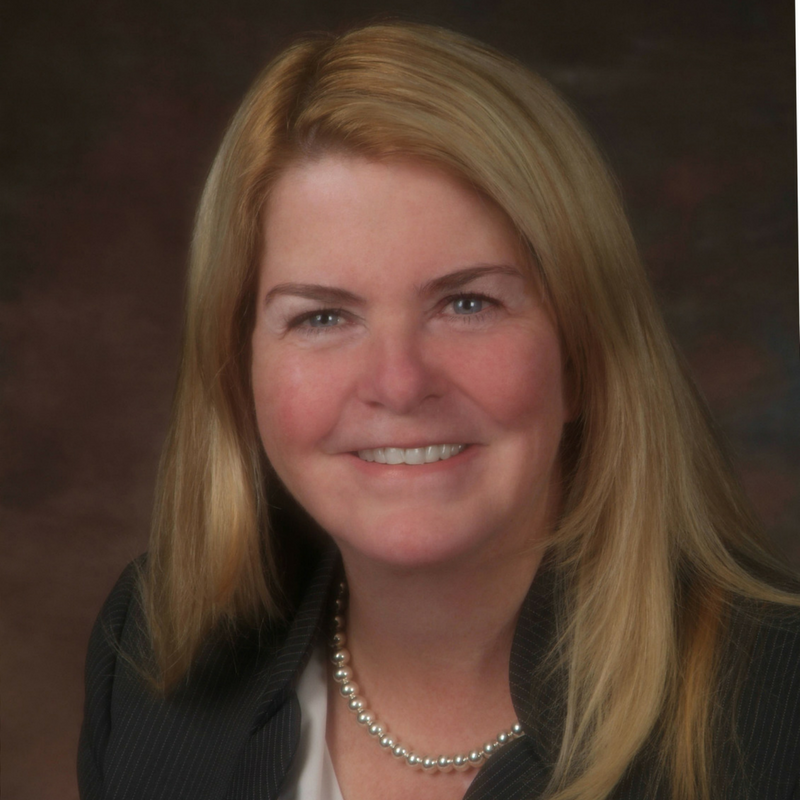 Rosemary is an active member of the Montgomery County Elder Access to Justice Roundtable, formerly served as Solicitor for the Montgomery County Office of Aging and Adult Services, and from 2012 – 2018 on the Board of Directors of the Montgomery County Estate Planning Council. Rosemary is a regular panelist in forums discussing Estate and Elder Law issues. The Empty Office Syndrome, Montgomery Bar Association, “Sidebar” Elder Law Issue. A lifelong resident of the area, Rosemary (“Rose”) married her high school sweetheart and they have happily lived in Montgomery Township since 1987. They are the proud parents of two sons, graduates of Drexel University’s School of Engineering and Philadelphia Jefferson University School of Industrial Design, and a daughter, a graduate of St. Joseph’s University in Philadelphia. The family enjoys travel, the Barnegat Bay, weekly family dinner nights and sports, most preferably those that involve going fast.